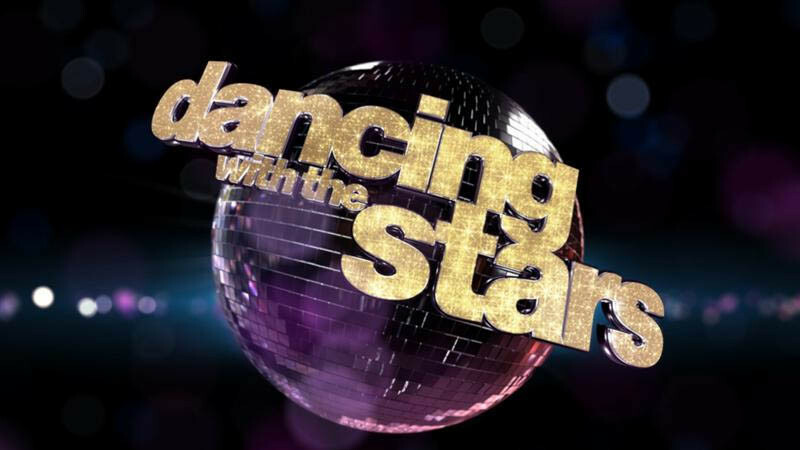 Dancing with the Stars returns on September 18 with season 25. Here’s the cast of celebrity dance contestants. You’ll note I am not on the list (again), but still waiting. Just kidding (not really). Barbara Corcoran is a real estate mogul, business expert, entrepreneur and cast member of Shark Tank. Debbie Gibson is an ’80s pop star and Broadway actress. Derek Fisher is a professional basketball coach and former NBA player. Drew Scott is a Canadian actor and entrepreneur, best known the co-host of Property Brothers, a home renovation show featuring Drew as the real estate agent and his twin brother Jonathan as the contractor. Jordan Fisher is a singer, songwriter, dancer and most notably a Broadway cast member of Hamilton. Nick Lachey catapulted to fame as the lead singer and frontman for the band 98 Degrees. He is a TV personality, singer and husband of Vanessa Lachey who is also competing for the Mirrorball Trophy this season. Nikki Bella a.k.a Stephanie Nicole Garcia-Colace is a professional wrestler, actress and model. Sasha Pieterse is a singer, songwriter and actress best known for her role on the television series, Pretty Little Liars. Terrell Owens is a former NFL wide receiver and six-time pro-bowler turned author, model and motivational speaker. Vanessa Lachey is the 1998 winner of the Miss Teen USA Pageant. She is a blogger, TV personality, actress and the wife of Nick Lachey. Victoria Arlen is a features reporter for ESPN, an actress speaker and former paralympian swimmer. Check back for updates on the season. This entry was posted in The Dancing Housewife and tagged Barbara Corcoran, Dancing with the Stars Season 25, Debbie Gibson, Derek Fisher, Drew Scott, Frankie Muniz, Jordan Fisher, Lindsey Stirling, Nick Lachey, Nikki Bella, Sasha Pieterse, Terrell Owner, Vanessa Lachey, Victoria Allen. by The Dancing Housewife. Bookmark the permalink.